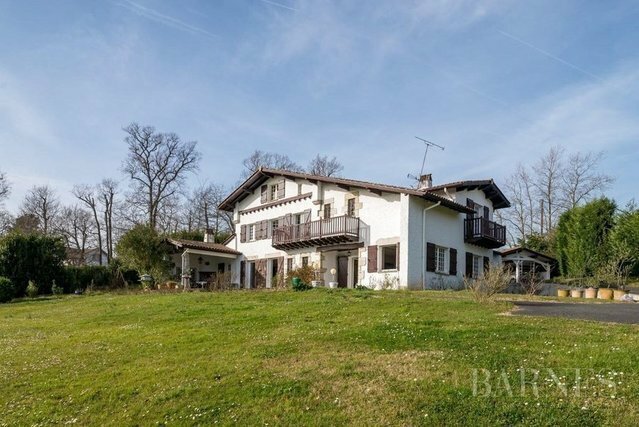 Arcangues, overlooking the surrounding coutryside, 280 sqm basque house on 5.000 sqm land. Large living and dining room with south-oriented terrace. Attic. Pool and pool-house. This beautiful family house will need renovation works.